I love autumn. Unpacking sweaters, gloves, jackets. The crisp bite of the air, the promise of blazing colors and then, eventually, snow. Being a Minnesotan from birth, the prospect of snow fills me with excitement as I await those first delicate flakes. This is a bit early for that of course, but leaving the heat of summer behind is always a delight! What is your favorite season? The color almost always turns quicker up north, so these are some photos from a trip to Wisconson. Seeing such beauty never fails to astonish me! The skeletal white birch trees, set against the deep green of the pines and the wild abandon of the hardwoods trying to out-do each other is a ceaseless delight. 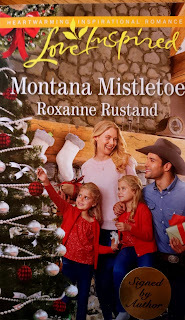 Something else that delights me is that I have Christmas-themed book, Montana Mistletoe, coming out in November. In fact, though it's technically a Christmas book, I believe it will be available on Amazon in mid-October! This book was great fun to write. After living in the country and having horses all my life, I love to occasionally write series set in ranch country with cowboys and horses...along with the dynamics of blended families and the challenges so many people face these days...along the way to a once in a lifetime love. Anyone leaving a comment will be in a drawing for a free-copy of this new book. Best wishes to you all for a wonderful autumn! Beautiful post and photos, Roxanne. Thanks for sharing. I love the cozy autumn feelings of preparation for more time spent at home as winter approaches. I enjoy the many local street fairs and harvest festivals celebrating our farm and craft culture. It sounds like you live in a wonderful area, Julie! Fall is my favorite time of the year. Thanks for sharing those beautiful photos of things to come. Congrats on the new release! Roxanne, fall is my favorite, too. Thank you for the beautiful photos (no foliage change yet, here in Southern Indiana). Best of luck with your new release. I love the cover! 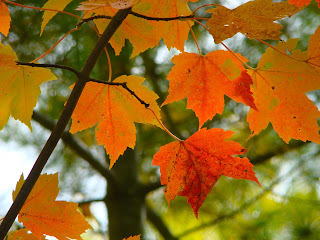 I love this post--September through December is my favorite time of year! Best Wishes for all releases! I'm originally from Wisconsin. Summer will always be my favorite time of the year. I love to swim in the clear lake behind our house and stay outside after dinner to take a walk. Afterwards, we watch the sun set over the lake in our backyard. 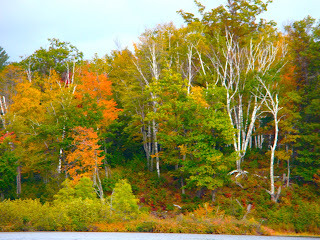 This year we had a lot of yellow color from the birch trees. Very little red maple leaves only some red sumac, maybe we left to soon. 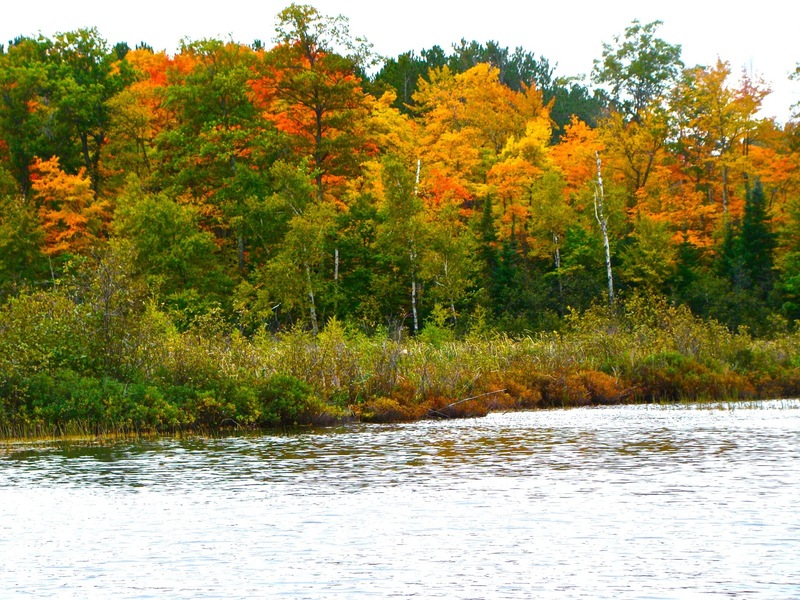 The maples were turning when I was up there last week....around 25% color according to the WI fall color website. 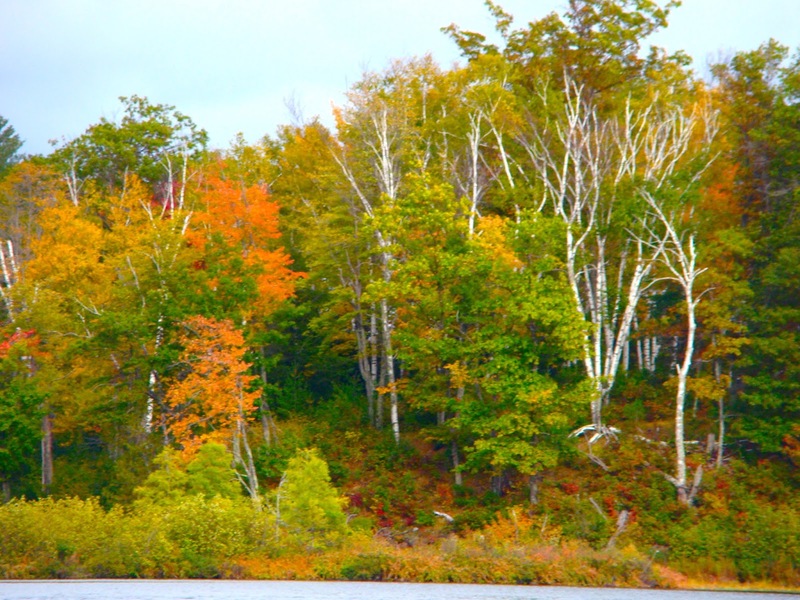 The reds and yellows of the birch are so stunning together! I like all Seasons for different reasons. 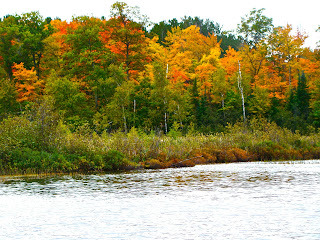 I recognized some of those photos from near my place in the northwoods! Thank you for sharing the fall foliage pictures. Most of the leaves here in MS are still green. Autumn is absolutely my favorite season. Of course, our southern perspective of the season is a far cry from yours. Beautiful fall foliage is a day's drive away, so I do not often have the opportunity to enjoy the view. Autumn for us basically means cooler temperatures (but not cold!) - a wonderful respite from the summer heat. Your foliage pictures are beautiful -thank you for sharing them. What part of the country are you in? Our daughter and her husband lived in Pass Christian, MS, a few blocks from the Gulf, for several years, and their summers were oppressive but fall,winter and spring were beautiful!! Thanks for sharing the beautiful colors. Glad you liked them! Thanks, Merrillee. I love fall. Warm blankets, hot tea and a good book! Sounds absolutely perfect to me, too! The colors are brilliant where you live! Thanks for sharing! I love fall. I love Autumn. The colors I the three are o pretty and t show God's hand everywhere we look. However, so far this month we are having unusually high temps even for Tennessee! The weather reporter is calling this month Hotober and at 91 degrees it fits! Such beautiful pictures of my favorite season! Fall is my favorite time of year. And...it's the perfect time to start reading Christmas novels! Love the colors of the leaves in the fall! Thanks for the chance to win! Oh my, I love the fall pictures and the cover the book makes me want to read it right now!